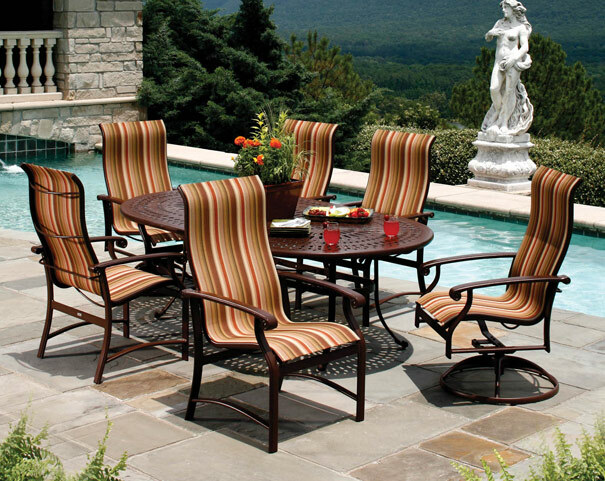 An industry leader and innovator for more than 35 years, Winston Outdoor Furniture continues to be a premier choice among customers with impeccable taste. 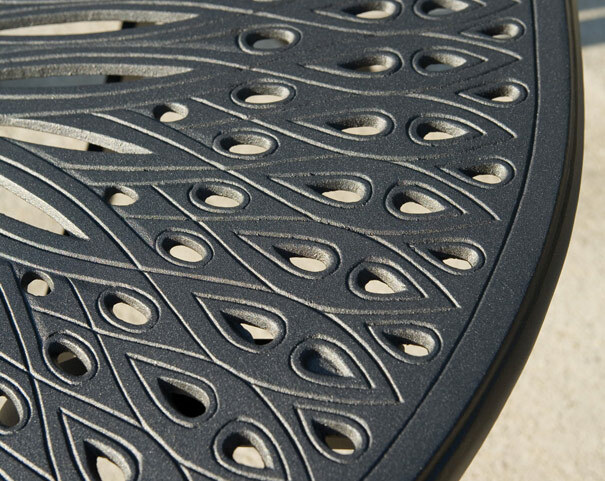 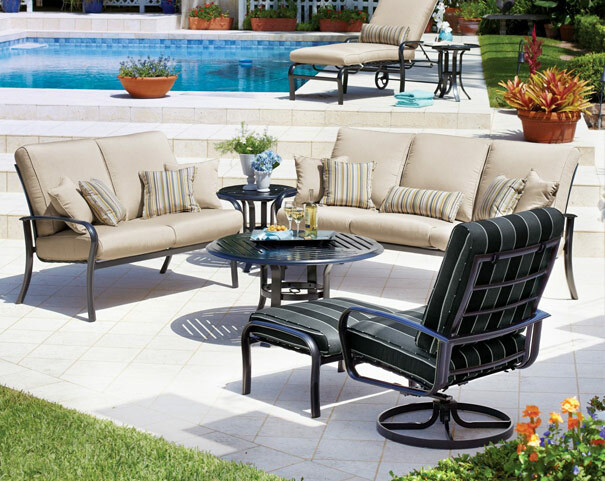 Our furniture is created with a simple concept - offer the customer styles, finishes, and fabrics that elevate their environment to a destination. 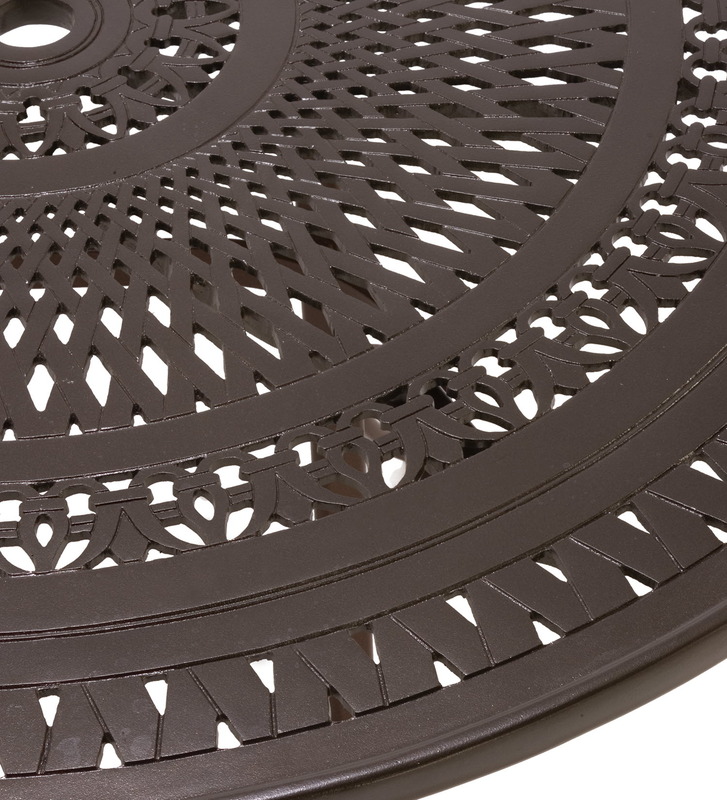 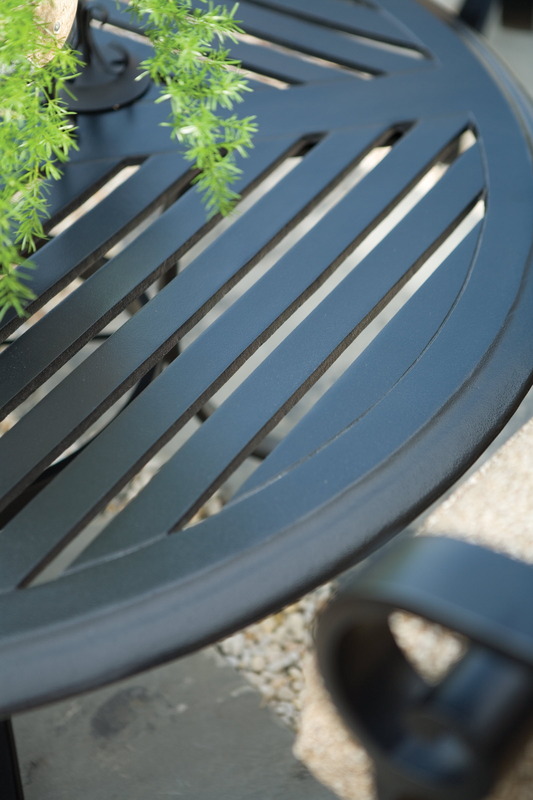 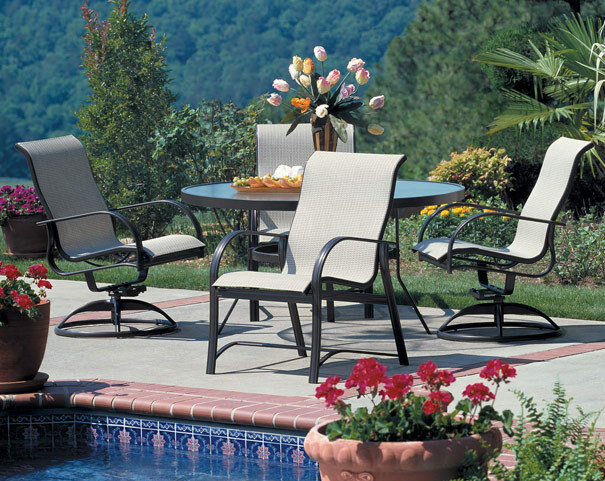 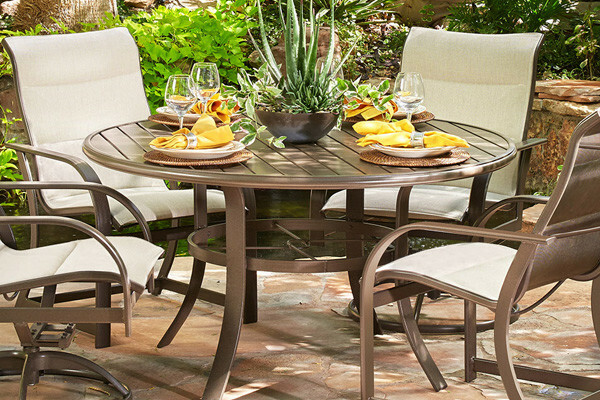 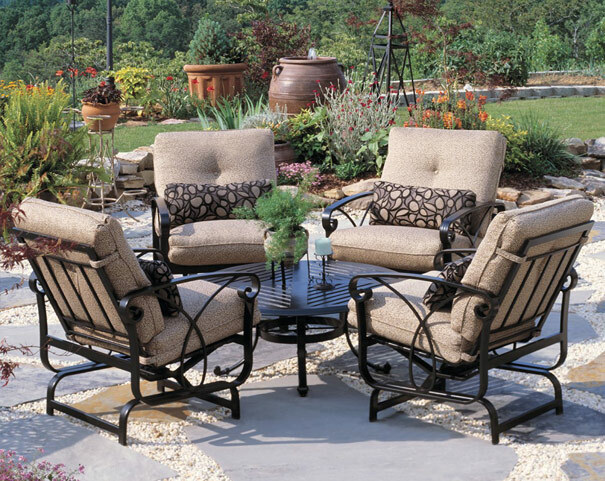 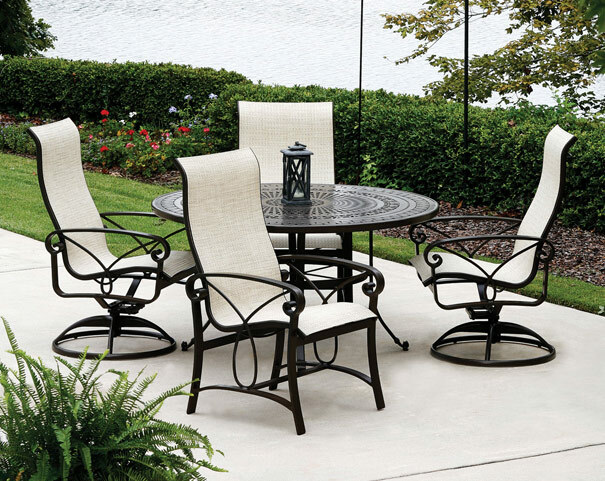 Winston furniture makes outdoor living livable and relaxation time timeless.